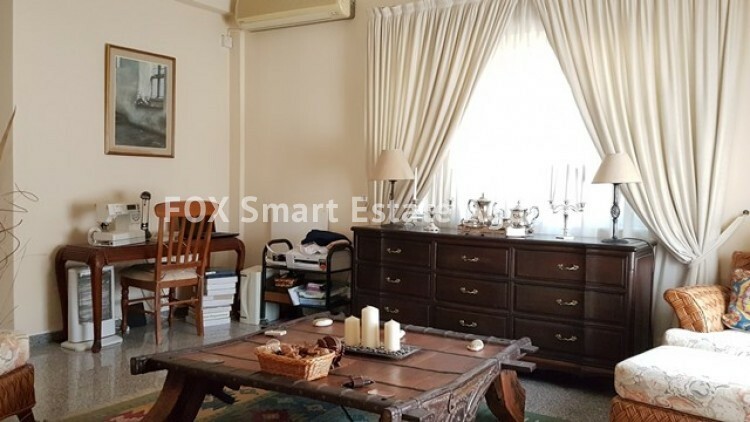 Bright and spacious internal areas, beautiful landscaped garden and central location. 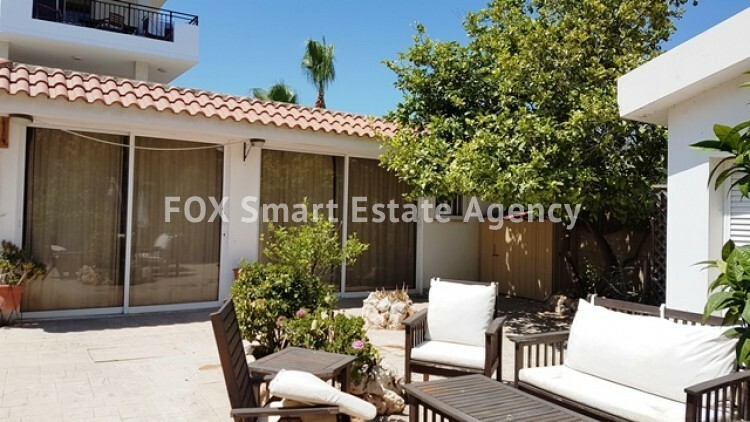 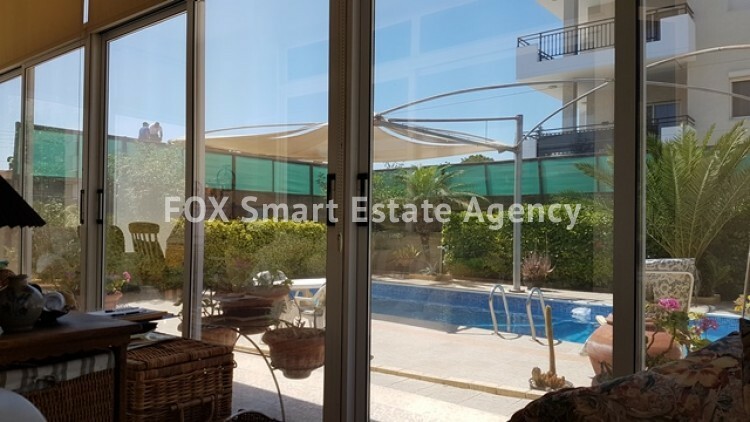 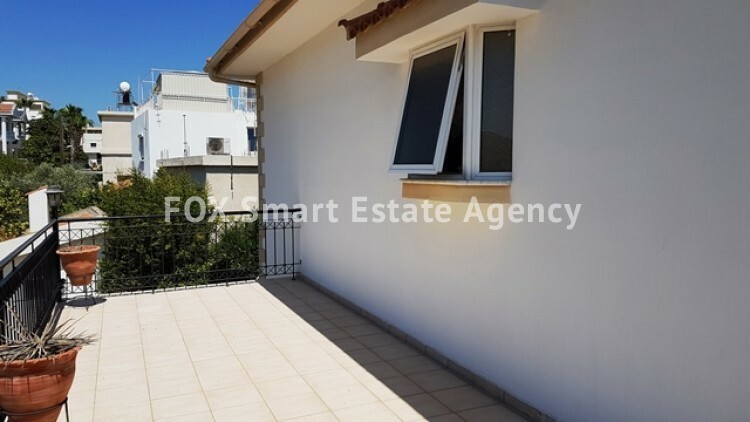 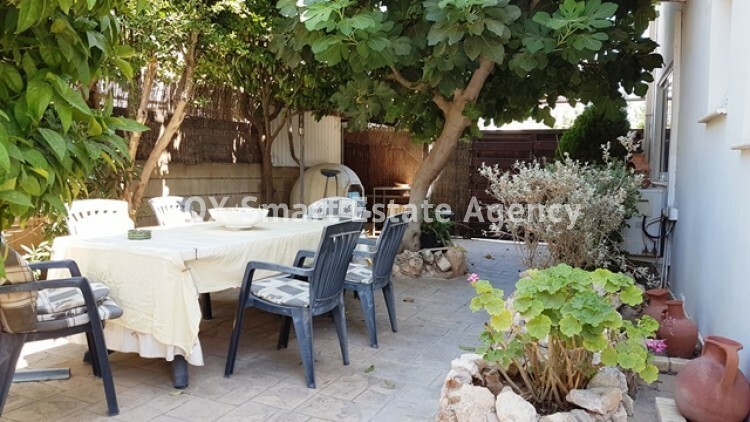 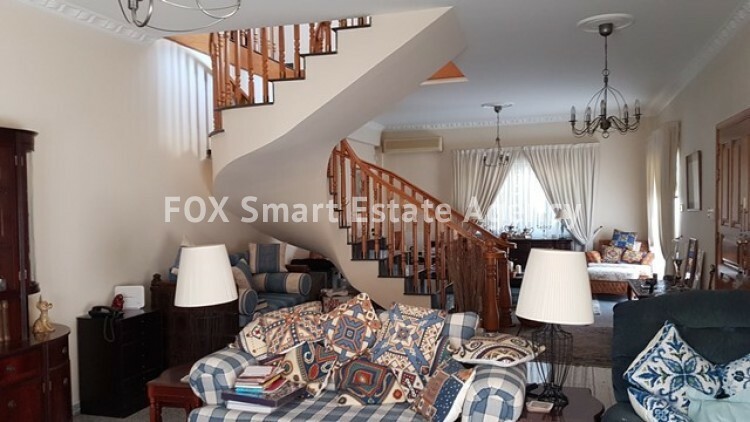 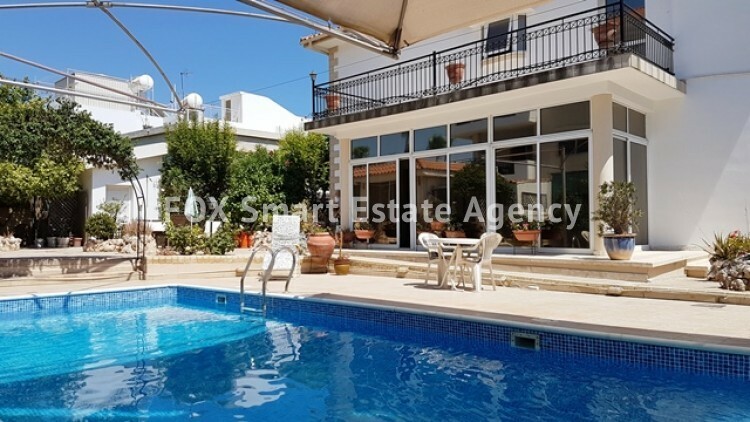 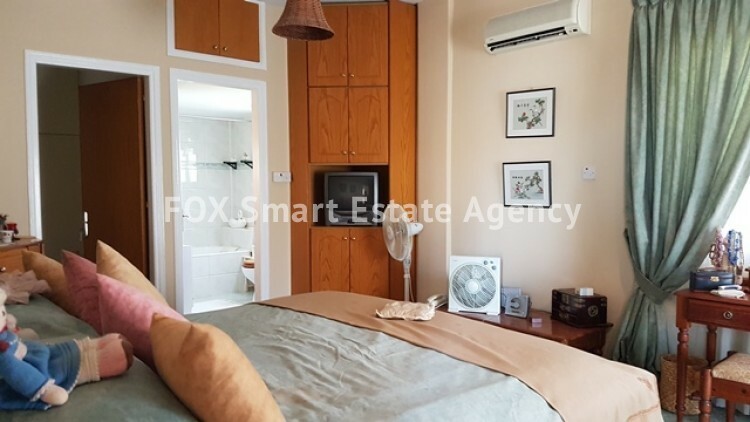 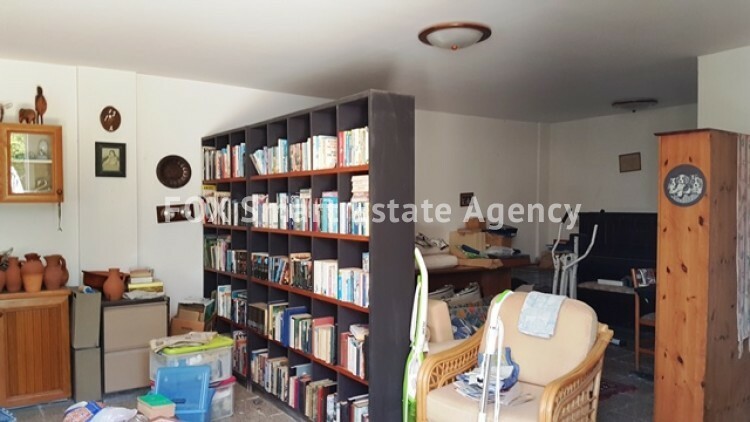 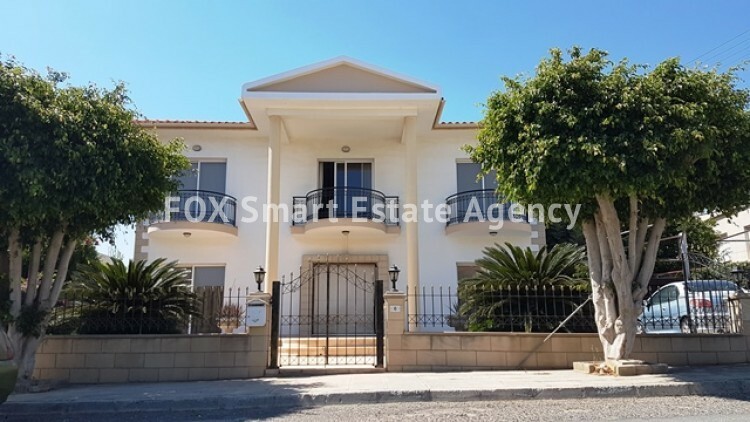 Located in a quiet residential area of Kapsalos within close proximity to the high way and a wealth of amenities such as supermarkets, cafes, schools, shops and public transport within walking distance. 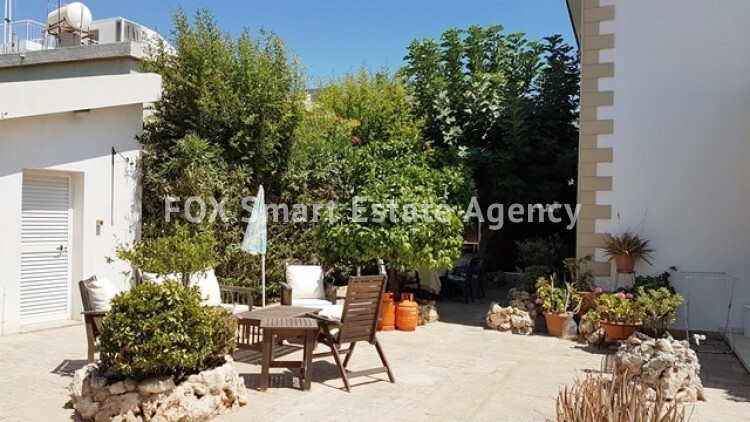 Spacious internal areas of 220sqm, sitting on a plot of 726sqm surrounded by privacy tree fencing, beautiful landscaping yard, and a private swimming pool for relaxed backyard escapes. 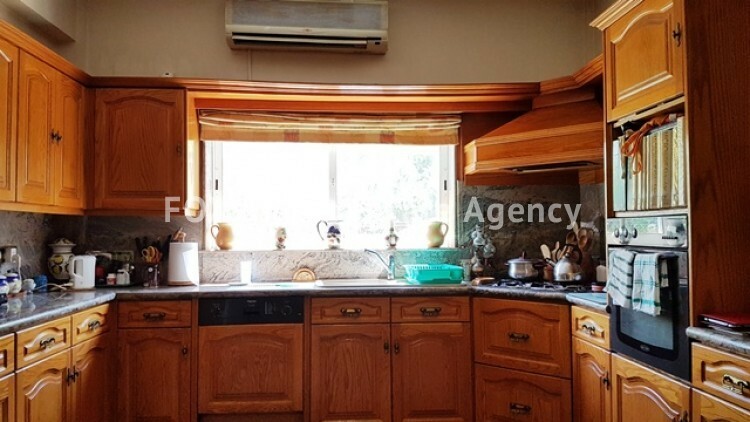 The house is equipped with kitchen appliances, air condition and central heating units and burglar alarm. 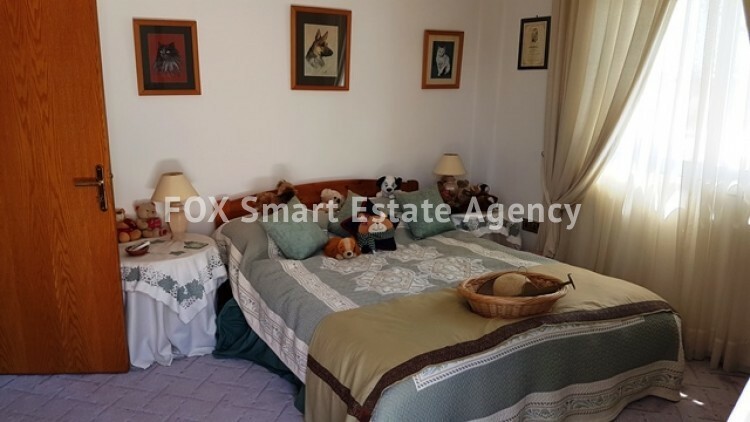 It consists of three gorgeous naturally enlighten bedrooms including a master bedroom en-suite with walk-in wardrobe, utility room, sun room, separate kitchen, a separate room / storage outside house with all required provisions of becoming a nice self-contain apartment an much more.